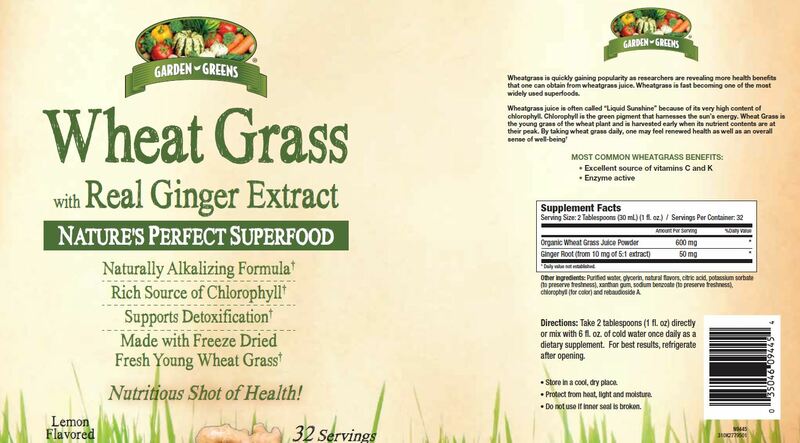 Wheat Grass with real ginger drink concentrate is a rich source of chlorophyll and enzymes. 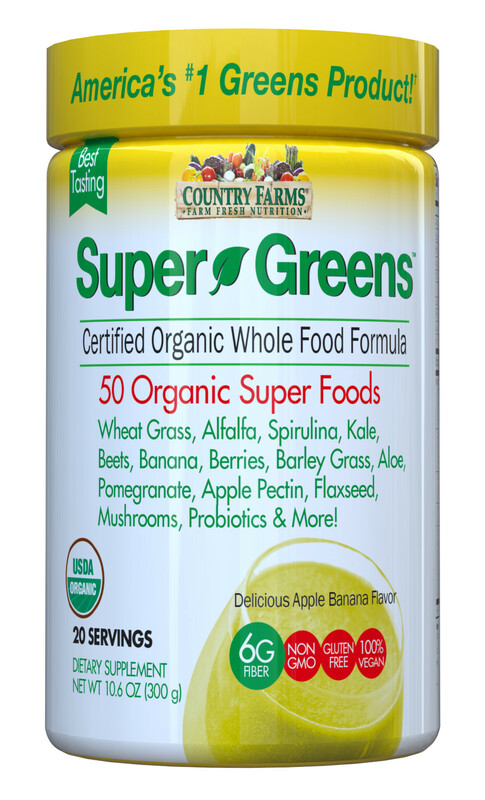 This naturally alkalizing supplement is made with freeze dried, fresh young wheat grass to help neutralize toxins. Wheatgrass is often referred to as “liquid sunshine” since it contains up to 70% chlorophyll, which is a source of Vitamins C and K, and important to blood health. This refreshing lemon flavored concentrate is combined with ginger extract to support digestion and to promote a general wellbeing. Enjoy directly from a spoon or mix with water. 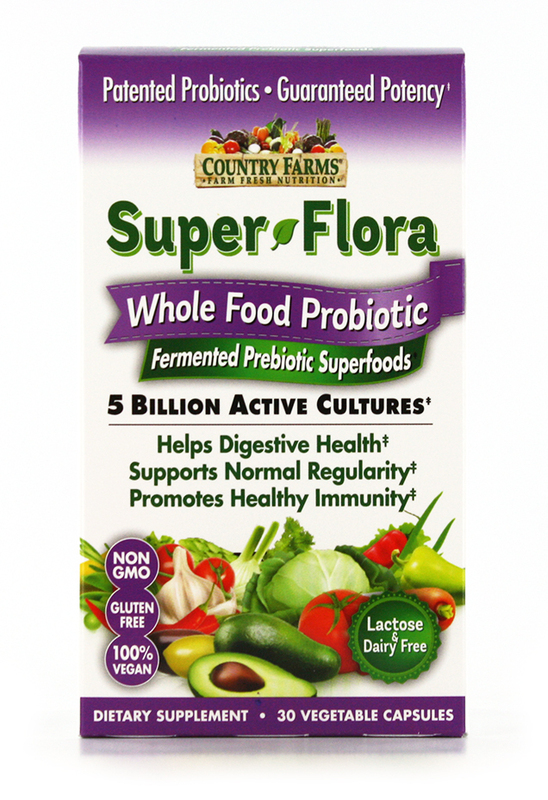 Other Ingredients: Purified water, glycerin, natural flavors, citric acid, potassium sorbate (to preserve freshness), xanthan gum, sodium benzoate (to preserve freshness), chlorophyll (for color) and rebaudioside A. SUGGESTED USE: Take 2 tablespoons (1 fl. oz) directly or mix with 6 fl. oz of cold water once daily as a dietary supplement. For best results, refrigerate after opening.